If you had your website designed years ago, you could probably use a little refresh. The website world changes so quickly and so often, it's hard to keep up. One of the first things to consider is what your competition looks like. Do all of their websites look better/newer/fresher than yours? If so, this is a red flag. Customers are much more likely these days to compare your website to others and base decisions on how well they look and function. It might sound silly to you if you're in the landscaping business that someone would judge you based on your website's design, but they do. Another thing to check is how mobile friendly your website is. Does it look as good on your phone as it does on a desktop computer (remember those?). Would you believe that over 60% of web traffic happens on mobile devices? You have to assume that your mobile version of your website might be the only one that anyone sees. You might be surprised at how easy it can be to redesign your site with a fresh modern look. Your content is already there! Let us get you a quote on what it might cost to liven up your website! As a website owner, you might hear a lot about SEO or search engine optimization. It's not just a buzzword to get you to spend more of your hard earned money, it's an actual necessity if you want your website to compete with your competition. 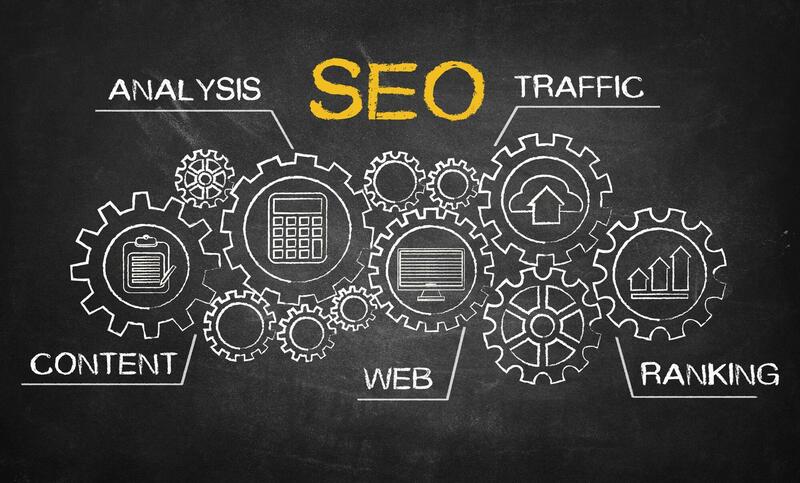 SEO is a full-time job or at least something that requires your consistent attention. Take this post, for example. If you think I'm writing this and posting it on my website because I have nothing else to do, you're mistaken. I want to tell Google and the other search engine powers that be, that I'm alive and kickin'. Search engines have these robots that crawl your site every once in a while to see what's new and what is exactly the same as last time. I know, it sounds like a bad sci-fi film, but it's true. If the robots find exactly the same content as last time, they remember that. If the content is consistently unchanging, you will move down in the ranks on the search pages. So, what can you do about it? Lots of things! Imagine that robot can only understand text and you only have images of your latest work on your website? It might be great for your customers to see all the great things you can do, but your site looks blank to a robot. One thing you can do is to add alt-text to your images. This is a hidden field that only shows up in the source of your website. Robots will look at that and say, ok, this is an image of a paver patio. Other things that show up in the source of your website are meta descriptions and meta keywords. These are spots where you can tell the robots exactly what the site is about. Great news, isn't it!? Well, it used to be that easy. I remember when that actually was enough to get your site noticed. Now, search engine bots are smart enough to look at the meta info and compare it to the actual content on your website and if it's not close enough, it won't help much. I can't just say my website is about web design and then never actually have that content in the guts of my website. Another thing that robots look at is how many pages link to yours. This is like a website popularity contest. When people link to your site, it tells the search engines that it must be important and exciting and popular. This is just one of the ways that it's constantly keeping a tally of how great your site is. Can a website designer do SEO? The short answer is yes, a website designer can optimize your website for search engines. The long answer is more complicated. Since SEO is an ongoing process, you aren't going to expect your website designer to continue working to keep your site high in the search results just because she really likes you. There are big SEO companies that charge lots of money to keep up with it. Does Design by Bridge do SEO for new websites? The short answer is yes, I try as hard as I can before the website is complete to make sure that everything has been done to create an SEO-healthy website. The long answer is that while your website might be ready from the start to show up in search results, SEO is an ongoing and neverending job. There are so many factors that play into your search engine ranking and there's never a guaranteed, fail-safe way to stay at the top...even if you're lucky enough to get there. Great news, though! Design by Bridge also offers ongoing SEO services for website clients! SEO packages start at $300 per month depending on the type of services you require. This doesn't include 3rd party pay-per-click advertising costs. Send us a message to learn more about how we can help with your online search presence. The most popular question I get as a website designer is "How do I get my website to show up first on Google?". I know that it's hard to spend time, money and energy on your website only to feel like no one is ever going to see it. That's where content comes in handy! You can't just create a site about say elephants and then expect Google to bring your site up first because you're really nice and said pretty please. Google has to believe that you know elephants like the back of your hand. They also want to know that your site is relevant, today. So, you put up a site in 2006 and haven't touched it since? Google will certainly not think you're the most relevant and current source of all things elephant. My point is if you have an active site about your flower shop, but you don't have any content and aren't updating it frequently with new stories or tips about flowers, you're going to have a hard time getting and keeping Google's attention. 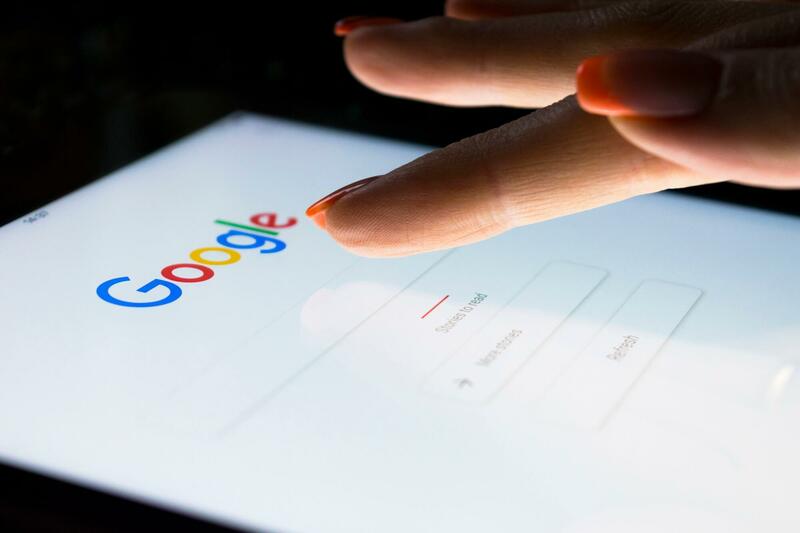 SEO, or search engine optimization, is a full-time job and one that shouldn't be ignored if you want to keep your website high in the search results. I'm also asked if there are ways to buy Google's attention and there certainly are. I recommend Google Adwords to anyone with some sort of advertising budget. It's a quick, easy way to pay for noticeability. However, if you could get better results for free, wouldn't you rather do that? Spend some time on your content before you start looking for a web designer, so you're not scrambling to find something to write about after your website is complete.